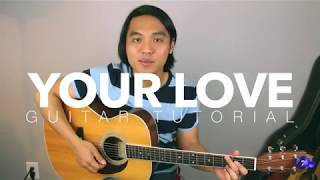 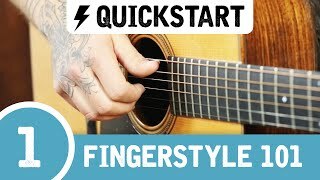 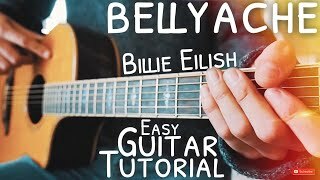 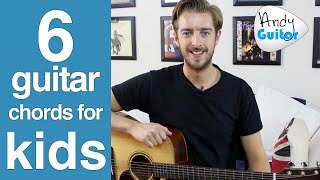 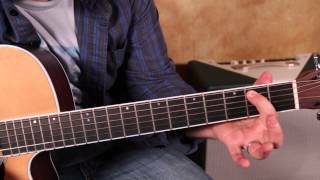 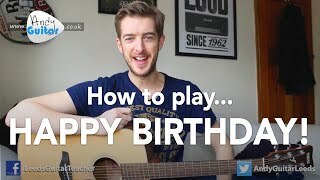 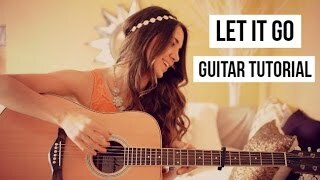 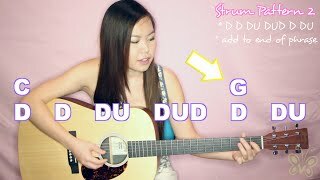 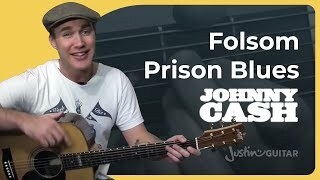 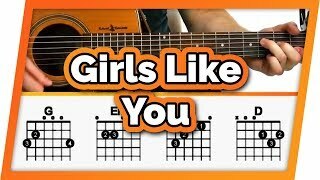 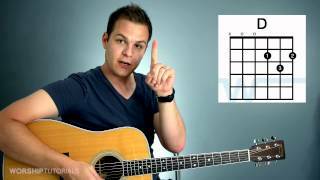 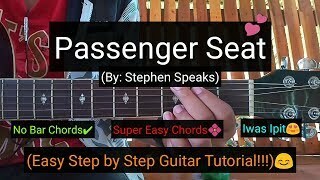 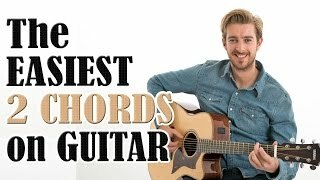 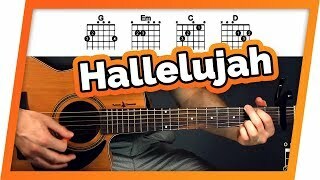 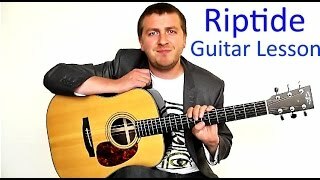 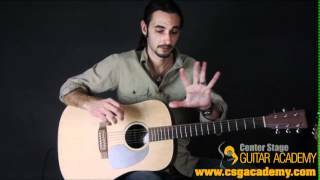 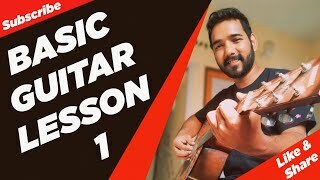 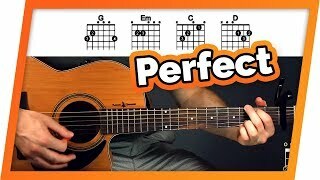 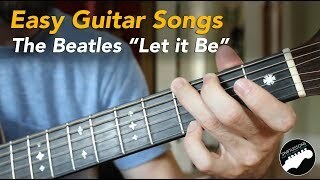 FREE Guitar Lessons For Beginners online. 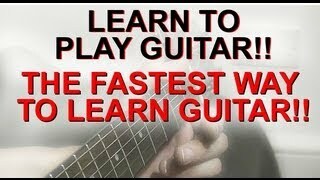 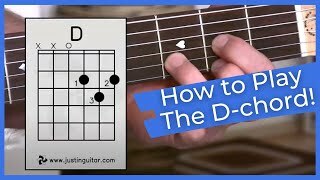 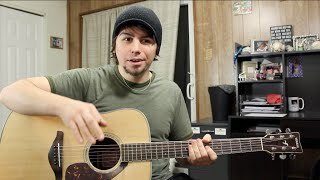 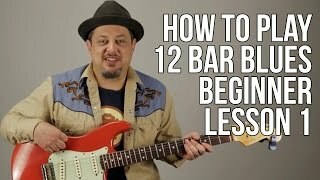 Learn how to play guitar for beginners. 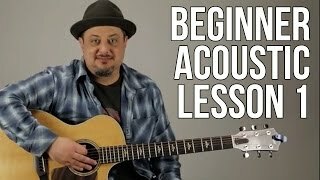 In this lesson you will learn about the anotomy of the guitar. 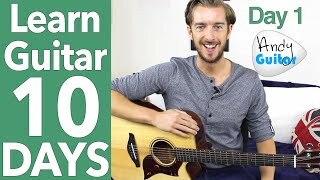 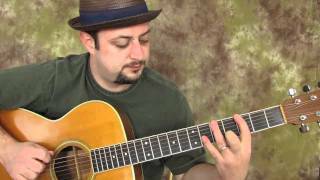 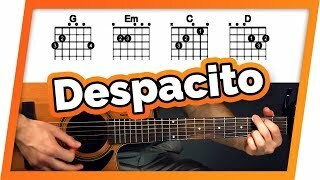 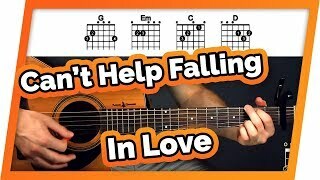 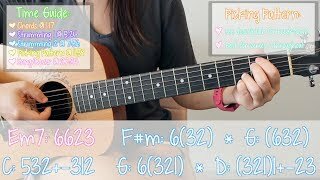 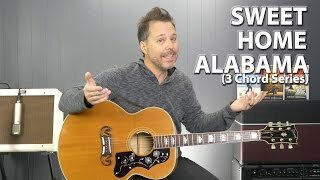 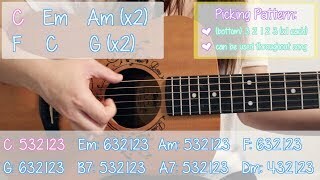 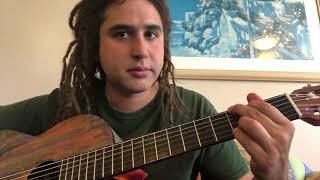 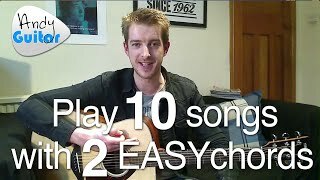 Beginner Spanish guitar song lesson. 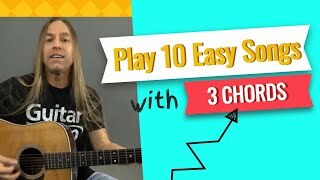 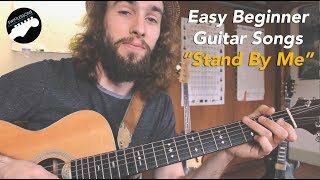 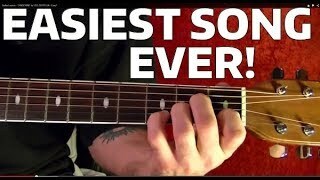 Very easy and sounds cool!